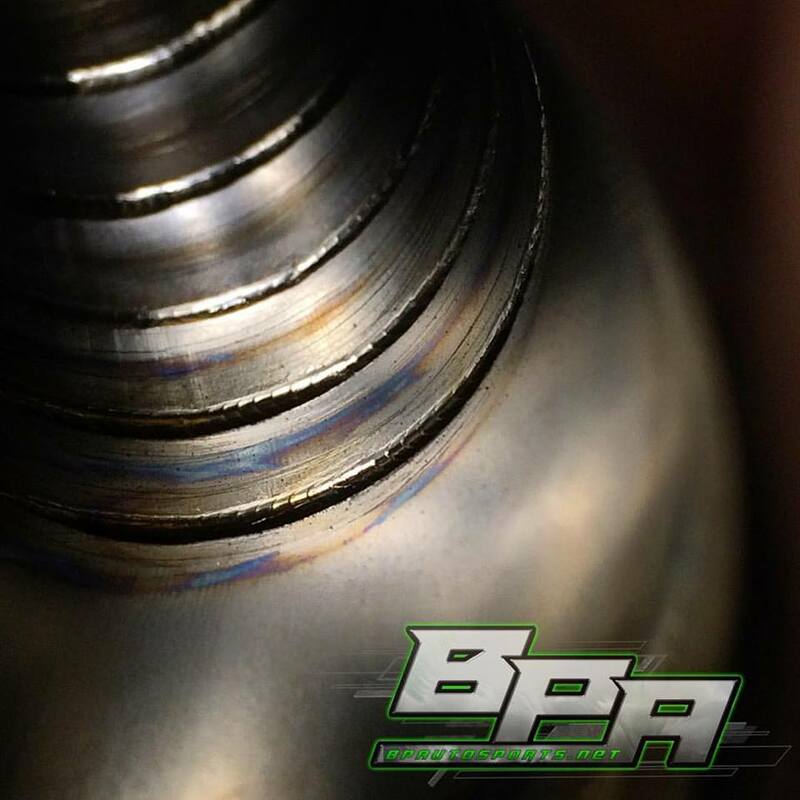 Contract Work — BP Autosports, LLC. Over the years, BP Autosports has worked as a contractor for some of the finest companies in the racing industry. We are proud to offer our services and knowledge as a world class welding/fabrication facility to your shop. If you as a shop cannot or do not feel comfortable with a given welding/fabrication project, we can help both in house or at your shop. With a track record of ultra high quality, durable, power-producing products, we would love to be a part of your shop's next project. For contractor inquiries, please email Alex@bpautosports.net.